Shopping Engines, what you need to know. Depending on your market some shopping engines can be very powerful avenues and others can be costly with very little profit left for you, the seller. 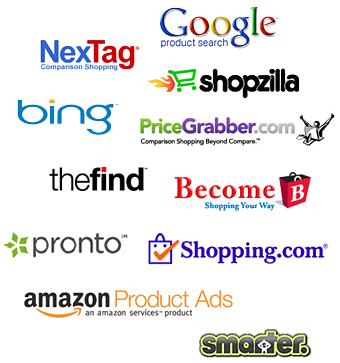 Before you join a shopping engine consult with the SEO Marketing Experts to find out which is best for your company.